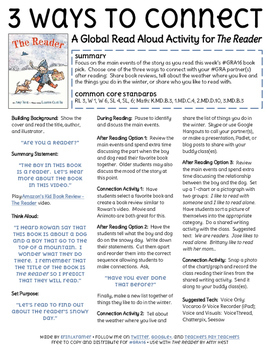 Click on the resource below to download Erin Kramer’s resource. Welcome to week 3 of the challenge! 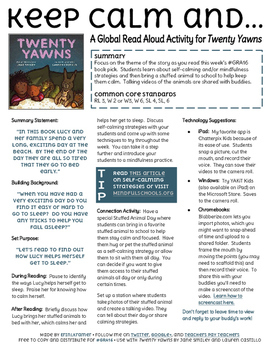 Click on the image below to download Erin Kramer’s resource. 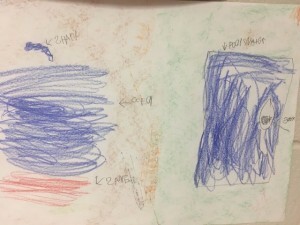 First Graders in Richmond, VA used Strip Design to compare character traits! 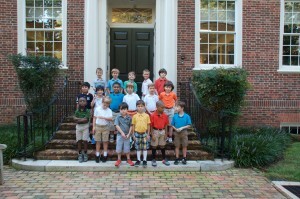 Our students in Australia loved Nana in the City in week 1. We very much look forward to reading The Troublemaker this week. 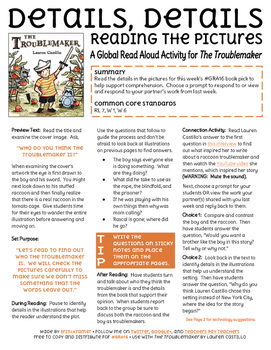 Download this amazing resource by Erin Kramer by clicking on the image below. Who do you think the troublemaker is? Include details from the story to support your opinion. Facing our Fears – Click on the link to view our Animoto project. 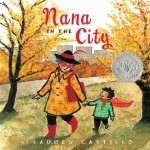 We hope others are able to view our Nana in the City project for Global Read Aloud 2016! This year we are very excited to showcase the work of Erin Kramer. 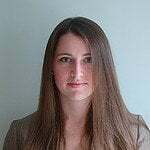 Erin can be found at TPT and has a range of activities that are designed specifically for the Global Aloud 2016. We thank her for allowing us to showcase her work. Erin Kramer is a teacher, author, and avid maker of all things creative from the United States. 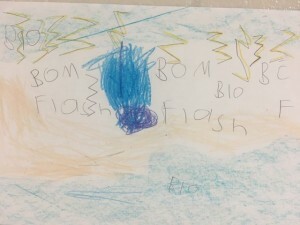 She works with students and teachers promoting best practices in technology integration and literacy in a primary school located within walking distance to the Atlantic Ocean in New Jersey. She Pins, Tweets, posts on Google+ and just opened a store on TeachersPayTeachers this year. Download this fantastic resource by Erin Kramer by clicking on the image below. We have been counting down for weeks from all corners of the globe. 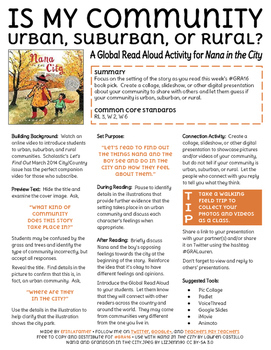 The time has finally come around for Global Read Aloud 2016 to officially start. Our group’s collaboration consists of 15 amazing classes, two books, one author study and tech-savvy guest contributors. 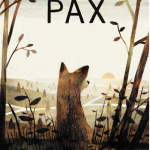 Over the next six weeks, we will participate in a range of activities that will integrate reading comprehension skills, creativity, technology resources and digital citizenship. Join us in celebrating quality books, authors and promoting a love of reading.